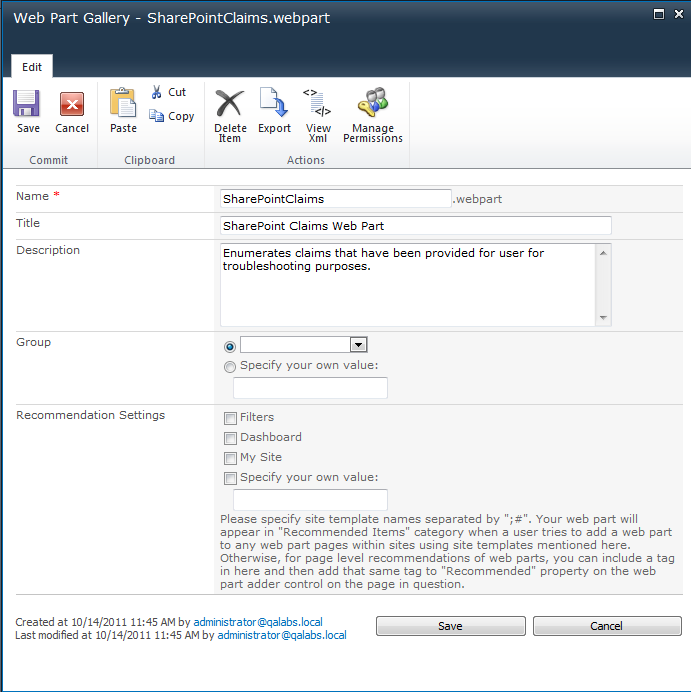 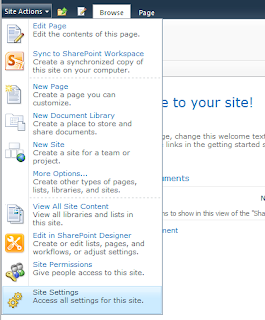 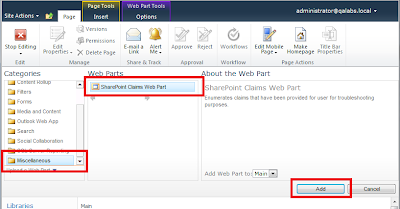 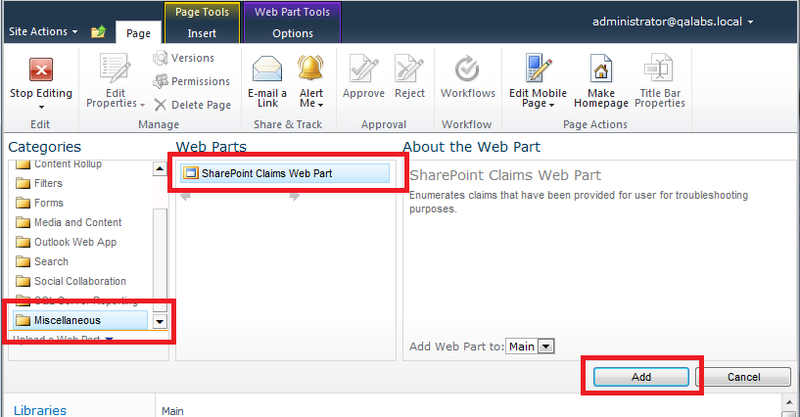 TrustSharePoint: From the Archives: How do I know which claims were retrieved? 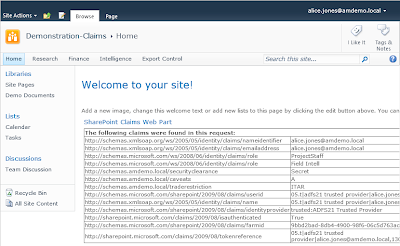 From the Archives: How do I know which claims were retrieved? 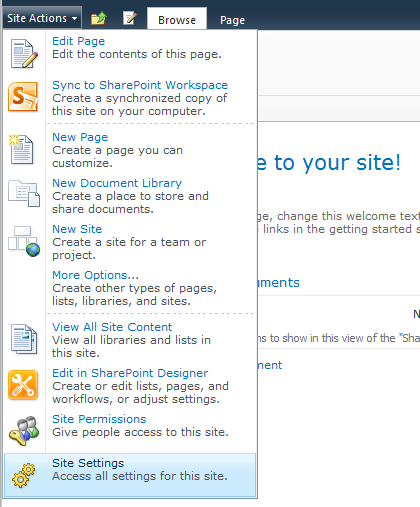 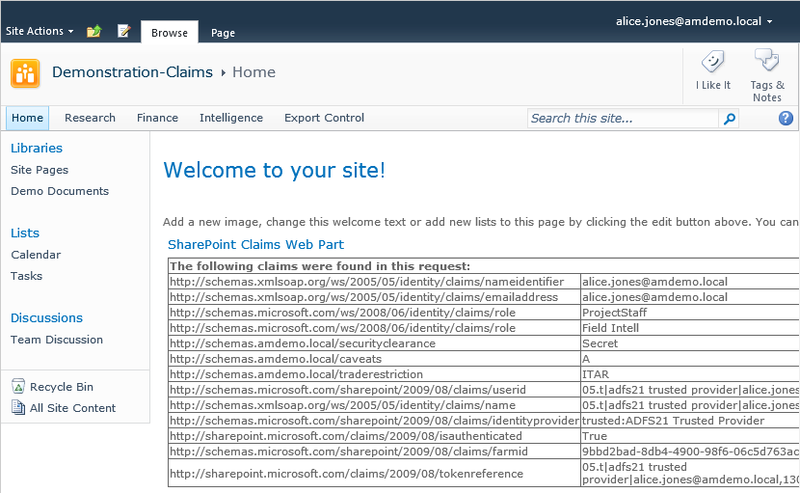 Question is: When logged into SharePoint how do I know which claims were retrieved? 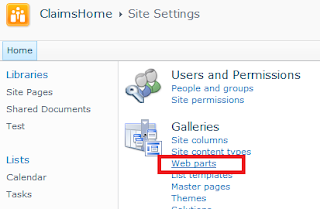 First, the web part must be downloaded from here.